If camping is your chosen lifestyle for the holidays, it turns into a real art de vivre with Les Castels. Bring along your tent, caravan or camping car—at our 4- and 5-star you’ll find spacious and particularly well looked-after pitches in an exceptional natural environment. You’ll have all the space you need for a relaxed holiday on sites ranging from 80 m² up to 300 m² for the largest campsite pitches. Simple or Classic pitches—with or without electricity—will work well for tent campers. Comfort and 'Grand' Comfort pitches offer high-end services—electricity, as well as water and sewer connections—for when you’re vacationing in a caravan or camper van. Some pitches have been stabilised to make it easier and more comfortable to park motorhomes. And, if you want to travel light and in complete comfort, Premium pitches offer the most spacious campsite pitches with garden furniture, sun loungers and a parasol for enjoying the sun, as well as a fridge, barbecue and onsite Wi-Fi (or internet access)! We work hard to make sure your stay at our Castels is as enjoyable and comfortable as possible, as outlined in our quality charter. Our toilet blocks are cleaned and maintained every day. Some are even heated to make them more comfortable. They have equipment specifically for children and bathtubs for babies. Access for people with reduced mobility is provided, wherever possible. To provide a custom level of comfort, certain pitches have private, onsite toilets. For anyone who can’t be without the latest technology, Wi-Fi is available and free in the campsite’s common areas and may be available at your pitch for an additional fee. Live your holiday at your own pace and enjoy the atmosphere of our campsites. You’ll see that camping at Les Castels means camping …differently! 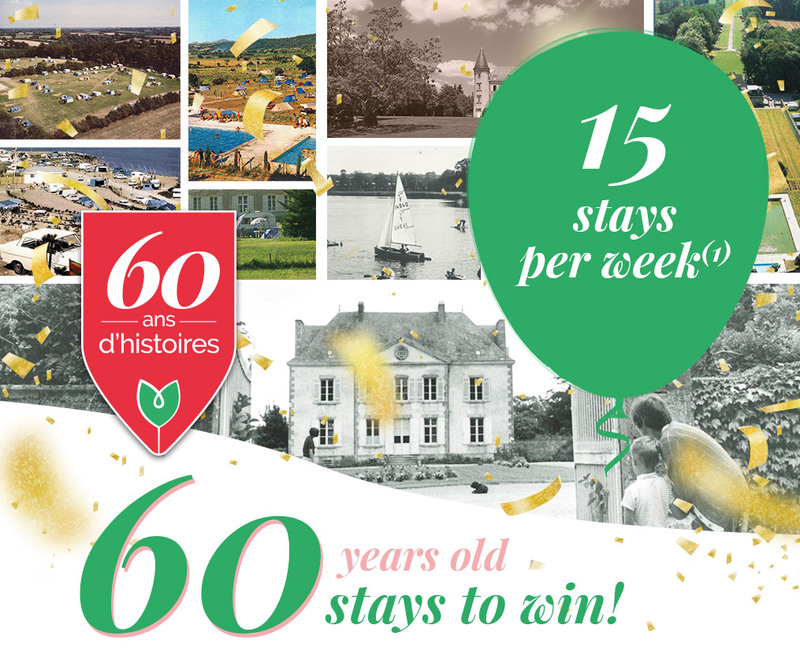 At 2 km from Saint Valery-sur-Somme, which is a natural harbour and a medieval town with a rich historic heritage, the Domaine de Drancourt is the flagship of the campsites on the Picardy coast.